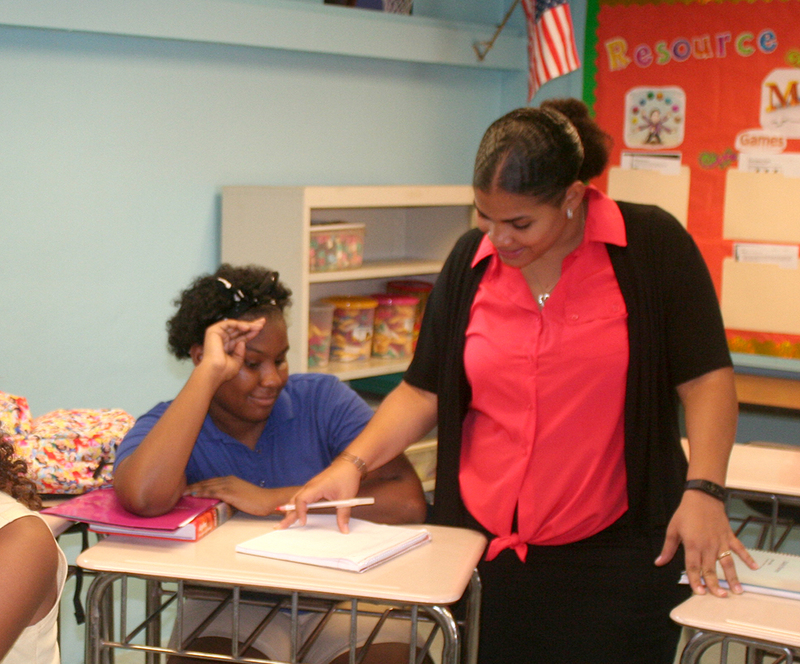 At Antilles School, we have one guiding commitment: to maintain and enhance educational excellence. Excellence refers to the quality of our performance as educators: this is the key to helping all of our students realize their full potential. We seek professionals of diverse backgrounds and perspectives with a passion for teaching and learning; individuals who are enthusiastic about their craft and the opportunity to prepare students for the world beyond our campus. We offer a beautiful facility with small class sizes, an emphasis on professional development and a genuinely supportive and engaging administrative team. Please submit resume and cover letter to employment@antilles.vi. Antilles School is an equal opportunity provider and employer seeking substitute teachers for all grade levels and subjects. A Bachelor’s degree and consent to a background check is required. Please submit application and background check authorization to employment@antilles.vi. If you have any questions, you may also reach Chief Academic Officer Shannon Harris at (340) 776-1600 x1700.